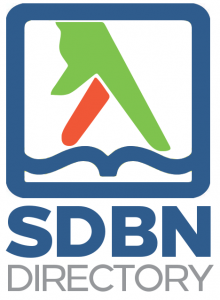 We just updated the SDBN directory, it now contains more than 430 San Diego biotech organizations with important information for each such as category, size, address, website and career page. Our vision is that the information it provides will serve as a hub for organizations and individuals to connect. 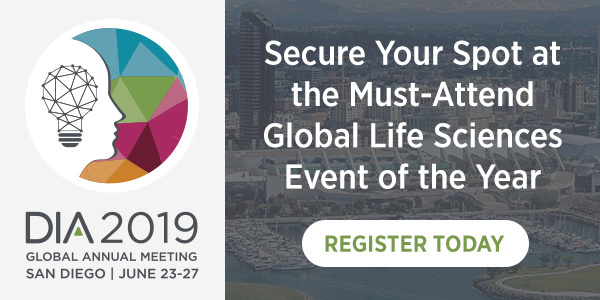 Everyone who attends representing a life science organization will get a free premium directory listing for 6 months, see this post for the details. Individuals will not have listings, but will be able to request meetings with organizations. Consultants will be given a free listing for 30 days or they can choose to request meetings as an individual. Participants will sign up for the event and indicate whether they’re interested in attending short partnering meetings representing their organization or themselves. The partnering meetings will take place in the first hour of the event, so those who choose not to partner will have plenty of time to meet people during speed networking (if you’re new to the concept, check out this explainer). Those represent an organization will receive information on how you to log in and manage their directory listing. All others will wait for the announcement that partnering requests are open. In early 2014 we’ll send all registrants a link to the directory listings of all of the organizations that will be represented at the event, and everyone will be able to request partnering meetings. A few days before the event, we’ll send you your partnering schedule. The length of the meetings and the format will depend on how many people sign up. Register now to get more partners in 2014! This event always attracts 100+ attendees, it’s a great way to reach them as well as the 12,000 we reach on our social media channels. Contact us today to start the new year right with an SDBN event sponsorship! When: Monday, January 13th, 2014, 5:30-8:30 p.m.